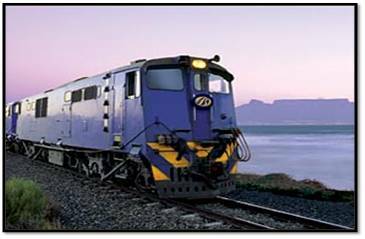 Day Trips & Short Train Tours: Cape Town, Durban, Gauteng. 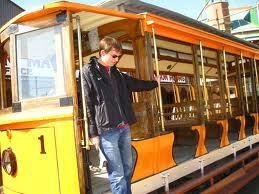 Budget Train Tours: Low cost routes are available for groups. Semi-Luxury Train Tours: Meals and good service included. 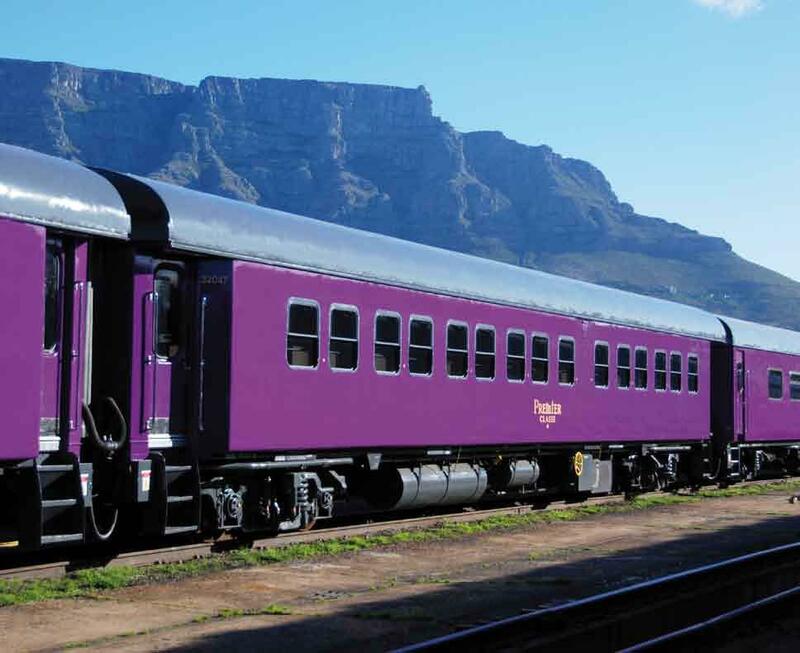 Luxury Train Tours: Be spoiled in 5 star comfort and luxury. 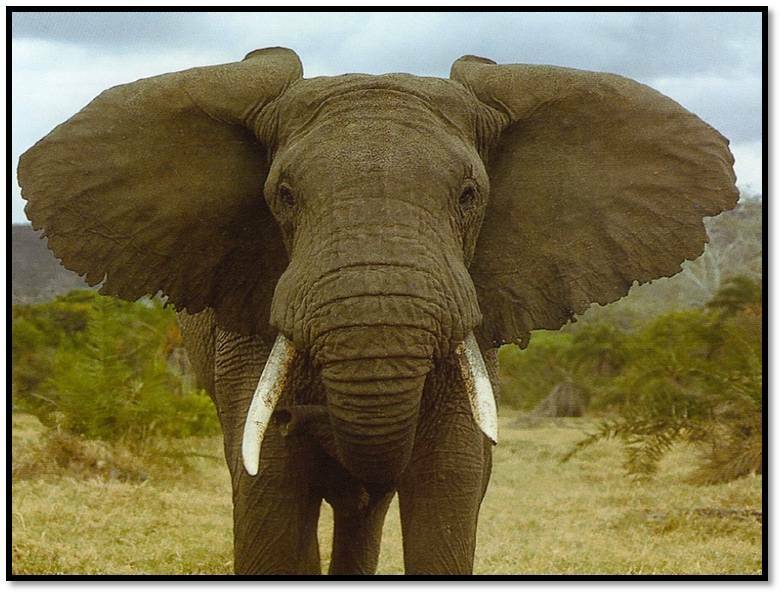 Train Safari: See nature from the comfort of a train. 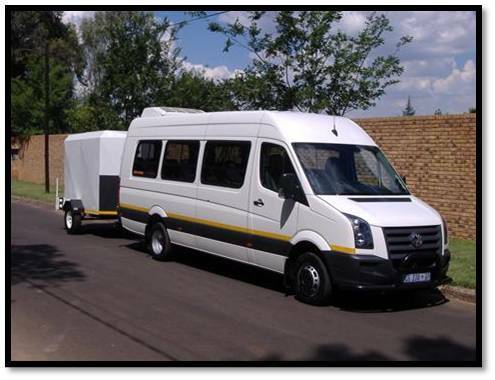 Regular Transport & Accommodation: We arrange transport and accommodation for staff, crews and various groups. Day Trips & Short Tours: Cape Town, Durban, Gauteng etc. 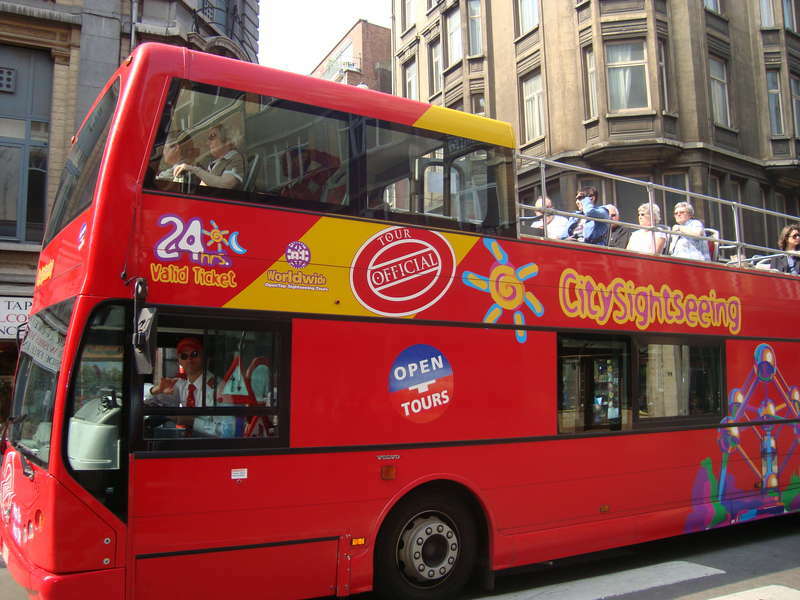 Group Bus Trips: Low cost for groups. 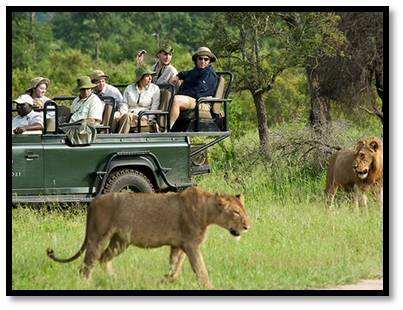 Bus Tours: Historic, cultural and nature tours. 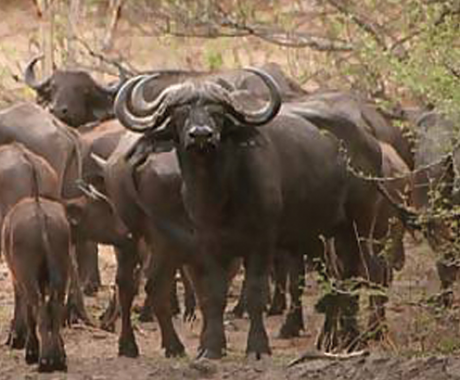 Overland & Safari Tours: Historic, cultural and nature tours. 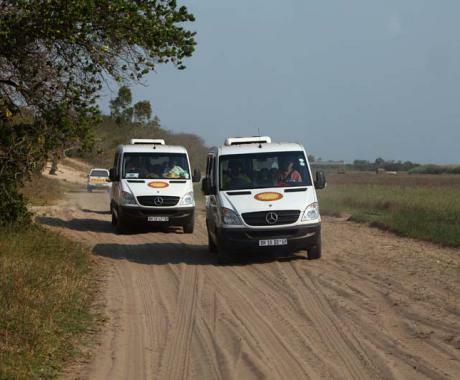 Group Tours: Transport, accommodation and catering arranged for your convenience.